[toc]Urine infection is one of the common ones to be seen among people. It is a health problem that occurs when the bladder and its tubes are infected by harmful bacteria. Its symptoms are many but then it is always better to know more about the cures than the signs. 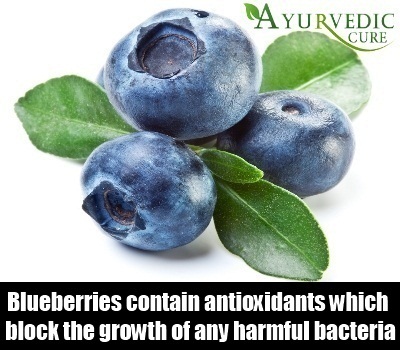 Blueberries have healing properties in them that can prevent and treat urine infection among people. There are two ways of consuming it: firstly, in the form of breakfast cereal toppings and secondly, in the form of fresh juice. Although one must keep in mind to not add any artificial sweetening substance to this juice. The antioxidants that are present in blueberries are really good for ones immune system and block the growth of any harmful bacteria. In fact, doctors have suggested blueberry juice for those people who want to keep themselves far away from urine infection. In order to get relief from urine infection, hot water compress can be tried. For this, one needs to take a water bottle and pour hot water into it, after which the bottle is to be placed gently on the abdomen for a few minutes. This will cease pain and if done regularly, will minimize the bladder pressure. A hot compress can also lower the level of inflammation and stop infection from spreading. If the patient refuses to use a hot water bottle, he/she can use a heating pad instead to minimize the pain on their abdomen. Once the patient notices the first sign of urine infection, he needs to use baking soda in order to treat it. 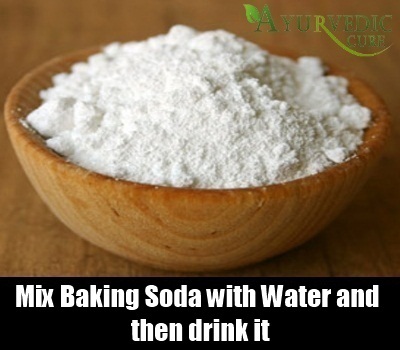 Baking soda has bacteria fighting properties that can provide total healing from urine infection in men. For this, he needs to simply take a glass of water and add a tablespoon of baking soda in it. After stirring it for a few seconds, he should gulp it down. Following this daily can provide excellent results and also provide relief from any kind of pain caused by bacterial infection. By aromatherapy we mean oils. Oils namely tea tree oil, juniper oil, sandalwood oil and bergamot oil have healing properties in them. They are an effective remedy for urine infection. A mixture of these oils should be gently rubbed or massaged on the area near the bladder. This process should continue for a few days till the symptoms start to fade. 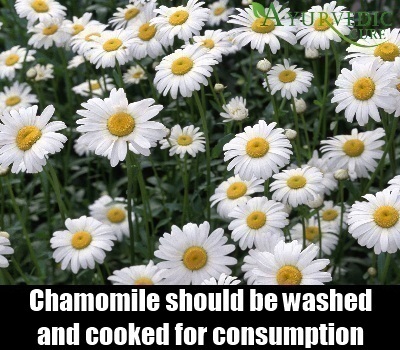 The Chameli plant is one of the healthiest natural remedies for urine infection. They have healing properties and are very simple to use. For this the chameli plant should be washed and cooked for consumption. Eating them once a day will slowly help in eradicating this harmful infection.